Fifty farmers have signed up to a major grassland research project which is set to look at new technologies and techniques in grass management and soil health. Twenty-seven pilot beef and sheep farmers have been chosen alongside 23 dairy farms, representing a wide range of geographical areas and farm systems. 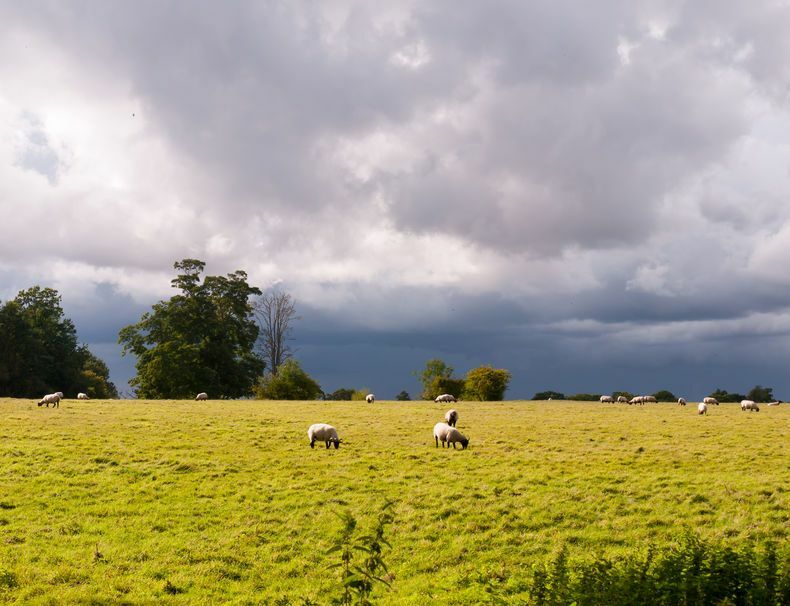 The project, GrasscheckGB, aims to improve grassland productivity and pasture utilisation on beef and sheep farms through a new grassland performance monitoring network. Farmers will measure grass each week throughout the growing season and take grass samples. They will also have an automatic weather station installed on their farm to record data such as temperature, rainfall and sunshine hours. The information gathered will enable researchers to make predictions of future growth and report this to the industry on a weekly basis, while also supporting novel grassland research. A recent study carried out by the Agri-Food and Biosciences Institute (AFBI) suggested highlights the potential importance of this work as it showed that improving pasture utilisation by one tonne per hectare is worth an additional profit of £204 per hectare per year to a beef farm. Rhys Edwards of Hendre Ifan Goch farm near Bridgend, Wales, is taking part in the project. He said: “Grassland is the core of our farming system. It’s the cheapest form of feed so very important to farming success. This project is a collaboration between the UK's red meat sector levies and research centres.